Do you think that wearing your hair the same exact way is invetable ? No, remove that ingrained belief right now. That iss because MCSARA HAIR is here to have a vital part to play in renewing your appearance. We are one of the most biggest companies which’s been launching abundance of hair products to around 200 countries in the world. Today, MCSARA proudly introduce you the Weave straight hair blonde color A, which’ve been obtaining favourable feedbacks from buyers. 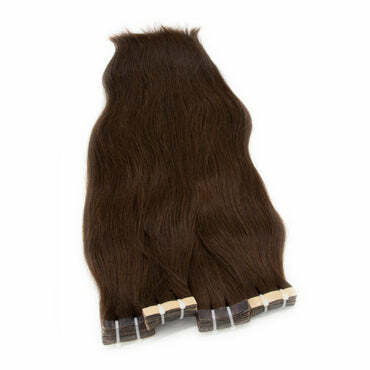 Weave straight hair extensions blonde color is one of the hairs which is made by sewing the hair all together in one line, so, we also call it machine weft hair. 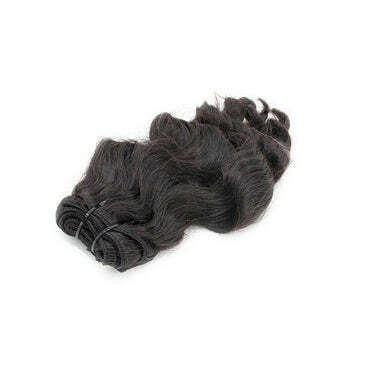 It is one of the medium hair lengths alongside with 20 inch weave hair or 22 inches weave hair. The hair is totally remy hair with all cuticle kept and all strands are arranged in the same direction. As a result, it is so soft, smooth and soothing with no knots or shedding. It still has all of the cuticle just like alive hair. There are some features of the hair that you should know. When it comes to hair standards, we have four ones for you to choose. - Single drawn hair type 1: it is the hair which has both short strands and long strands in the same bundle. This makes it thicker in the top of hair and thinner in the end of it. - Single drawn hair type 2: which is better than type 1; however, the number of short strands still remarkable. - Double drawn hair: is the hair which has almost same length hair strands and more equal thickness. - Super double drawn hair: is the best hair in the stock with almost same length hair and thickness. To be more detailed, A here means Single drawn hair type 1. And, there are many colors of the hair that customers can take into consideration. Some of the main colors are black, dark brown, light brown, yellow and blonde. Besides, you can buy the hair with mixed color of all these. Our hair is taken from Vietnamese women who often grow their hair very long. Basically, straight hair and natural wavy hair will be kept all natural without being processed. Meanwhile, curly hair and wavy hair have to be curled and put into hot steam to make the styles of the hair. 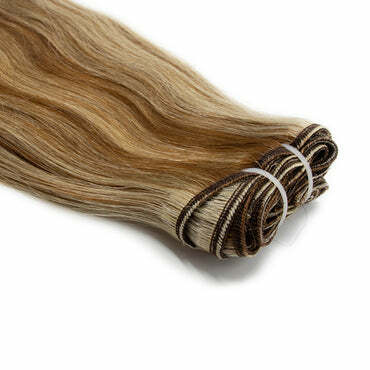 Then, we weave the hair into bundle with about 100 grams per each bundle. 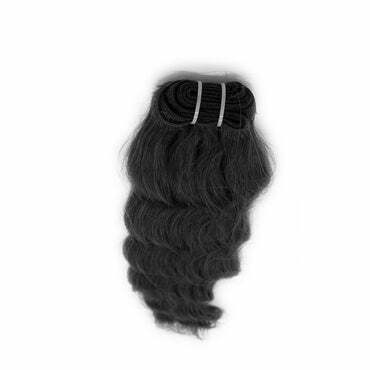 The lengths of hair is varied from 6 inch weave, 8 inch weave hair to 32 inch weave hair. 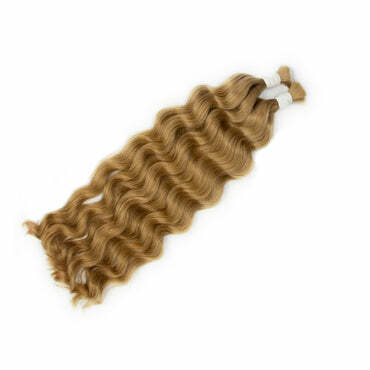 100% Vietnam human hair with no acids, chemicals. Affordable for almost income standards. Not as easy to apply and remove yourself. A bit not comfortable and strain on your scalp. Need to refitting every 2-4 weeks. We have made our products so that they could be an users friendly items. Here are the steps to use the Weave hair Blonde color A . 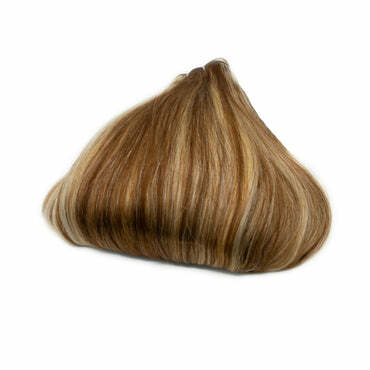 First you need a hot styling tool or any tool having heat so that you can heat the keratin. Then use the hot keratin to apply it onto your real hair. Remember do not overheat the keratin , just a proper level so as it can secure with your hair.